Kiosk was recently engaged by innovative technology company littleBits to revamp their company homepage and create landing pages to help littleBits showcase a major product launch. 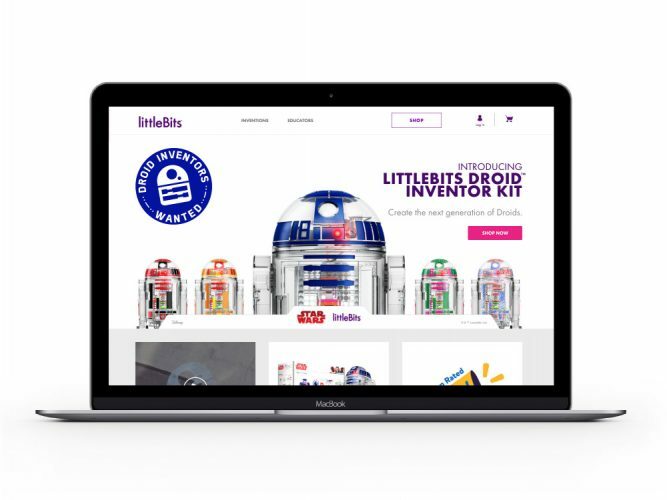 Just as littleBits creates electronic inventor kits that allow kids to experiment with electronic building blocks, Kiosk was able to deliver a new, customizable website homepage, providing littleBits with plenty of creative flexibility around video and other content assets. Want to connect with Kiosk? Give us a call.